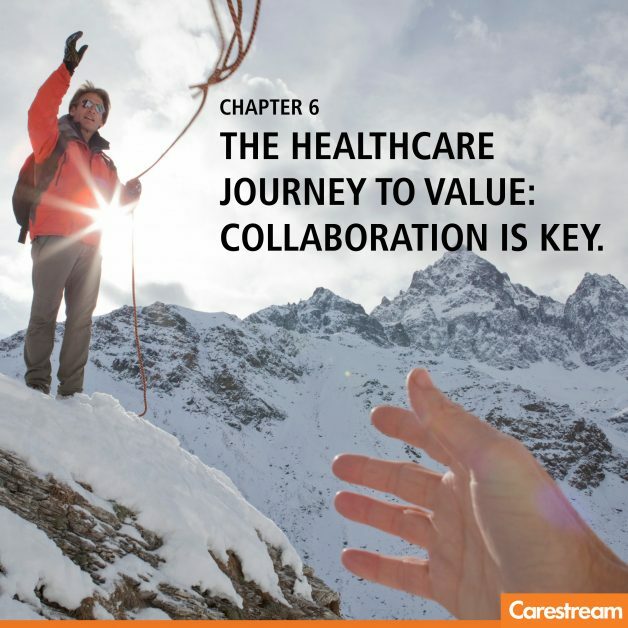 Collaboration and information access in the journey from volume to value. In the weeks leading up to the HIMSS annual meeting, I always see a spike in articles and blog posts about the hot topics in health IT. It’s no surprise that enterprise data access and “big data” are popular—even controversial. Our CIO eBook chapter on this topic is a good “quick read,” whether you’re a CIO, a clinician or a professional engaged in the daily delivery of healthcare. Here are a few highlights from the chapter. As early as 2010, when COO Dan Hounchell, Esq., joined HealthSpan as Director of Legal Services, he was aware of the varying needs of the stakeholders for different cuts of the available data. As the organization moved toward integration of payors with Mercy Health, Ohio’s largest health system, and with the formation of an Accountable Care Organization (ACO), identifying all these requirements for information became critical to the success of the organization. Concurrently, HealthSpan underwent a change in its business model, redirecting the focus from service “volume” to service “value.” This drove a need to rethink data supporting metrics, incentives and workflow across the enterprise. 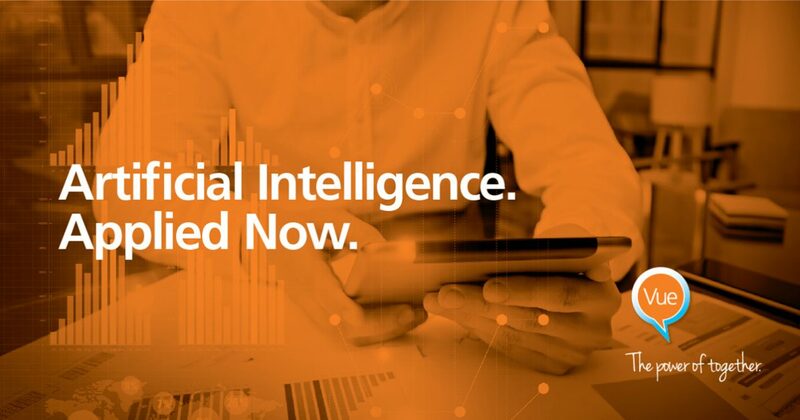 Listen now: Dan Hounchell talks about data distribution at the right levels. Worldwide trends in the use of healthcare information. Most nations share this need for wider data access and better intelligence. Availability of “big data” presents opportunities for collaborators to improve outcomes based on the evidence gathered in France, Great Britain and around the world. 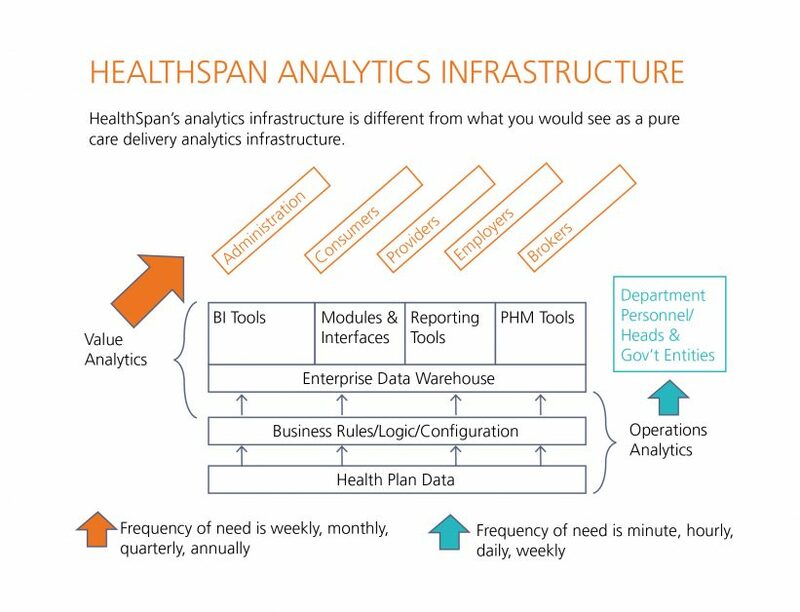 HealthSpan informatics infrastructure reflects stakeholder needs, which extend beyond the hospital enterprise itself. Administration, consumers, providers, employers and insurance brokers each have their own need for healthcare data, depending on their requirements. 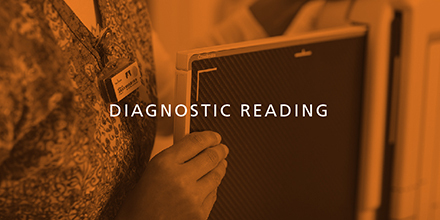 HealthSpan built its information system to respond to these needs. Becoming an ACO accelerated the building of the system for value rather than volume. As an ACO, HealthSpan could use combined payor/provider data to suggest where there might be shared savings—risk stratification, and a renewed look at chronic conditions—clinical data, usage and patient satisfaction. It also became clear that in the near future, big data would be able to help them understand disease, develop more effective drugs, and identify people at risk of developing disease, making an early intervention possible. Baystate Health, serving over 750,000 residents in Western Massachusetts, also supports provider, patient and payor stakeholders with comprehensive access, distribution and reporting. You can see a visual outline of Baystate’s information infrastructure in Chapter 6. For more detail on the planning and building of an information system for an integrated payor/provider network based on the unique needs of its multiple stakeholders, read the CIO eBook, Chapter 6. Do you have experience structuring and planning an information system for multiple stakeholders that you would like to share? Please comment! About the CIO eBook: Carestream publishes an eBook based on issues of importance to CIOs and often based on webinars facilitated by the Institute for Health Technology Transformation (iHT2) Online Thought Leadership Series, and is made possible through an unrestricted grant from Carestream. This post refers to Chapter 6, exploring the planning and structure of an information system serving HealthSpan, an integrated health system including payors, providers and patients. Click to read our blog posts summarizing earlier chapters. 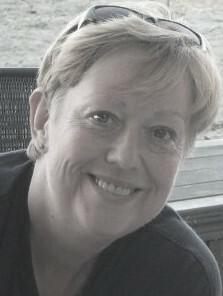 Julia Weidman is the Healthcare Information Solutions Marketing Manager for the U.S. & Canada at Carestream.